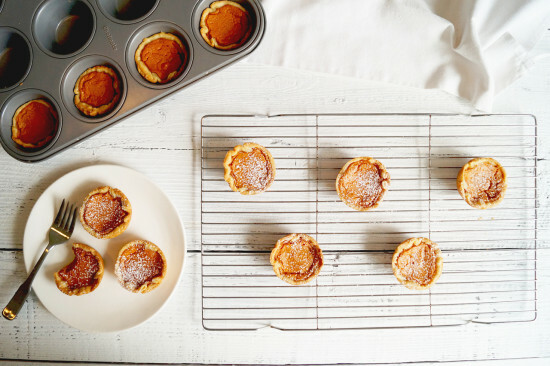 Today I’m sharing how to make Sweet Potato Pies! Toady’s video is also a little different because it’s a collaboration with one of my YouTube friends Candice from the channel Edgy Veg. Candice & I decided to each create a recipe that includes at least 3 of the same ingredients & to determine those ingredients we asked for help from another YouTuber, Rose from the channel Cheap Lazy Vegan. The 3 ingredients chosen were silken tofu, sweet potato and nutmeg. While I love sweet potato and nutmeg, tofu is not an ingredient I use often in my recipes… so I really had to think about what to make! 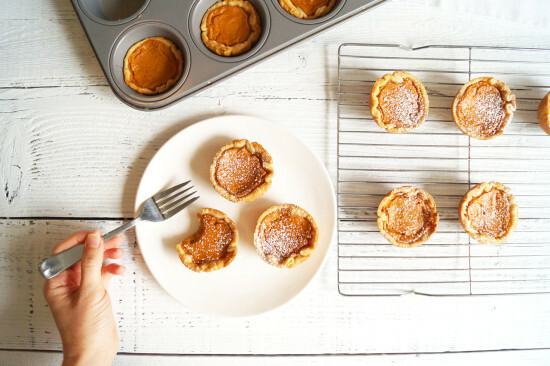 I decided to make mini sweet potato pies & I love how they turned out, I hope you will too! Click play to watch today’s video and if you happen to recreate this recipe and share a picture online please tag me @HealthyGroceryGirl and #HealthyGroceryGirl so I can find & like your photo! Thanks for stopping by the HGG blog today! 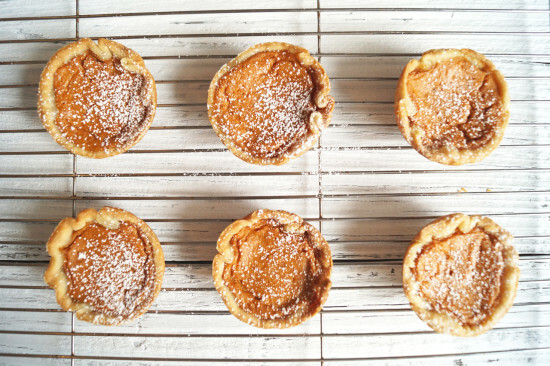 Store-bought pie dough! I love the brand "Wholly Wholesome"
Let cool & then enjoy!